A garage door is hardly functional without a proper working garage door opener. Your garage door opener has moving parts that can break or need lubrication. With proper maintenance, you can reduce the impact of regular use, but eventually, it will need a fix or to be replaced. If your garage opener suddenly stops working, the explanation and solutions are usually pretty easy to deal with. These are some of the most common garage door opener problems, along with the most likely repairs for each. The opener won’t work, with either the remote or the wall switch. Probably the power source is disrupted. The motor unit must be plugged in and also check the circuit breaker, fuse or GFCI. The door won’t open or close completely The close limit switch needs adjusting. If not, see if the door is binding when raised and lower manually. Reverses on its own The close limit switch or the close force probably need adjusting. 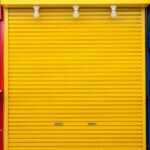 Take out the hassles of garage door repairs. Contact Colorado Overhead Door! 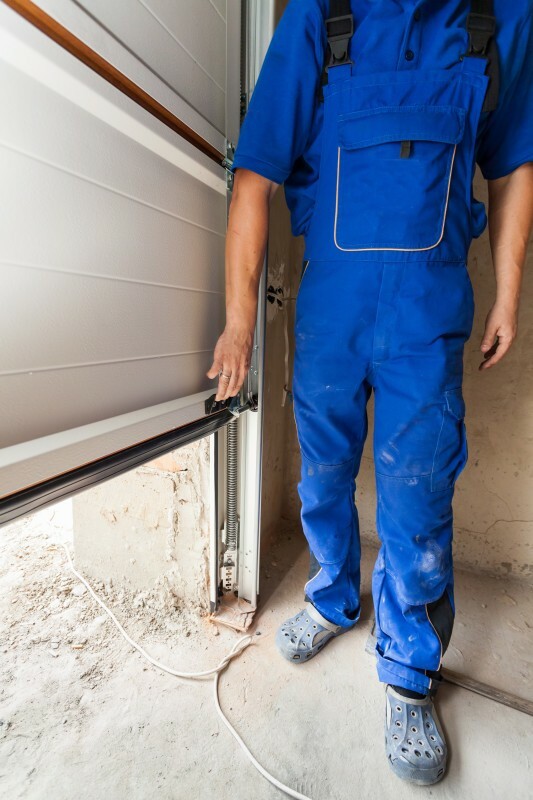 For adjustments and repairs that aren’t self-evident, or if you don’t have the time and tools to do it, contact us to schedule a visit with one of our professional garage door technicians in Denver and the Front Range! Contact us, and our team of experts will give you their expert opinion once you decide to update or replace your garage door opener. By calling Colorado Overhead Doors in Denver, we will help you determine which options are best, so you can get rid of all your garage door issues. We provide garage door replacement & repair for the entire Front Range. 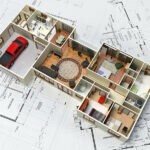 We are widely known for our superior workmanship for the last three decades, offering the best prices, and because all of our employees are professionally licensed.